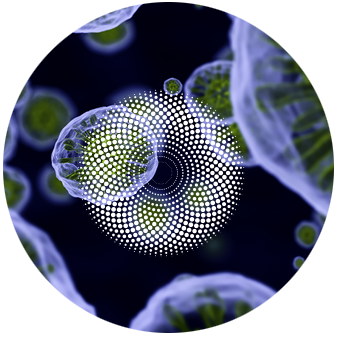 As we age, our stem cells decline in their ability to heal our bodies. 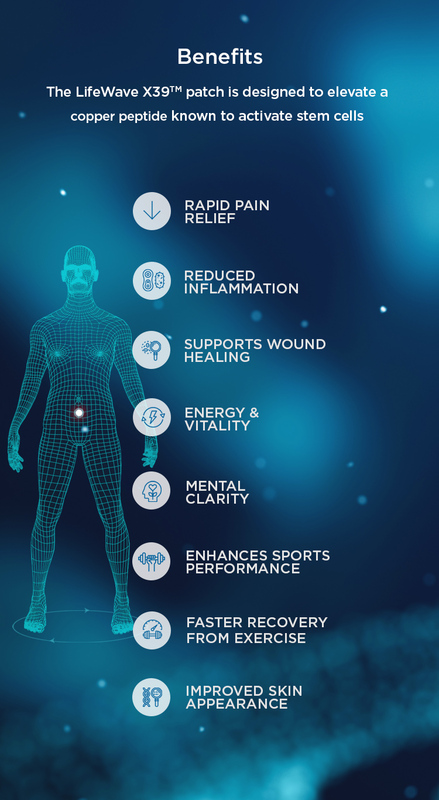 Imagine if we could activate our stem cells and reset them to a younger, healthier state.This would be healing in a completely non-invasive, safe and cost-effective way. 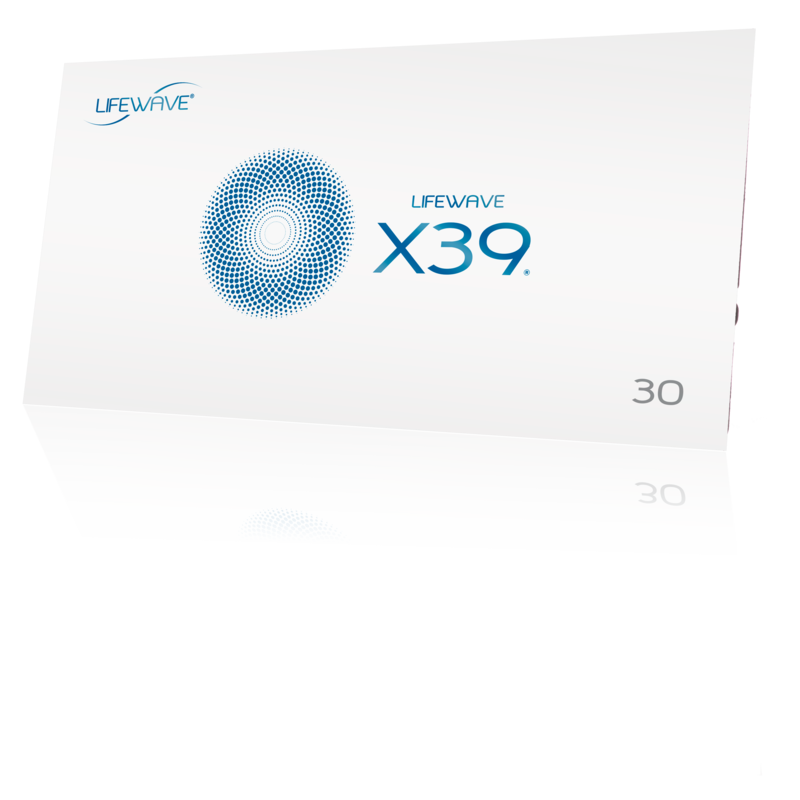 The LifeWave X39™ is clinically proven to provide the body with a level of health and vitality that you have not experienced since you were in your youth. 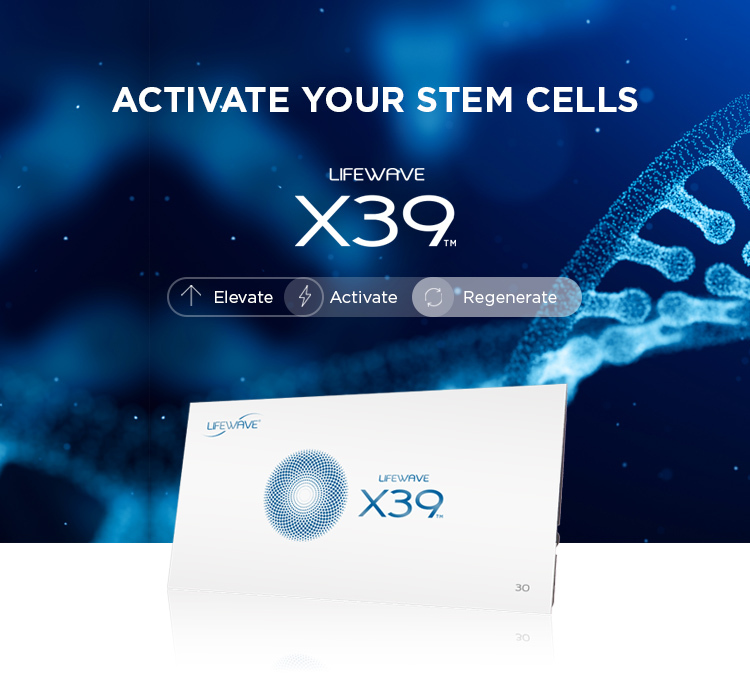 Backed by multiple clinical studies and 20 years of development, the LifeWave X39™ patch has been demonstrated to provide an abundance of health benefits. 'It makes a really good feeling on my back, I have a disc prolapse and had surgery in 2007. 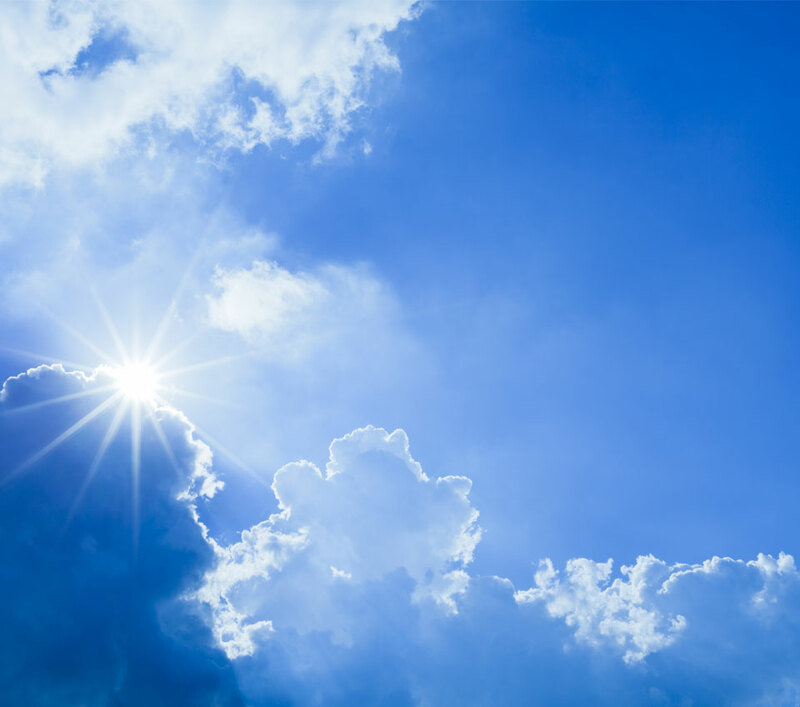 "I Feel Very Relaxed And Very Clear In Mind"
'I feel very relaxed and very clear in mind after start using the x 39. 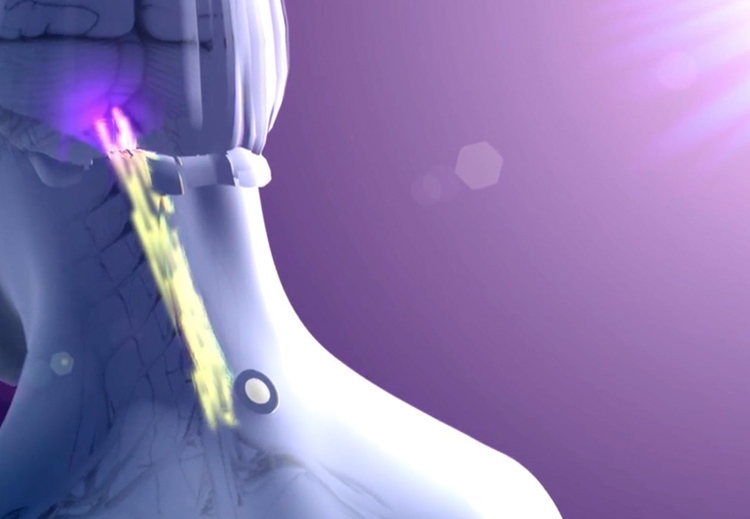 Please select your country so we may present you with the LifeWave products available in your region. Due to regional availability, if you change your country during shopping, your cart will be reset and items available to you may change. Selecting “Not for Resale” Shopping will clear your cart and reveal products that may not be resold. To return to regular shopping click “Back to Shopping” under Products.